The continuous environmental tracking (CET) model that is being developed by the Institute for Creation Research is getting extremely interesting. Darwin's concept of externally-driven changes is being refuted, and CET shows not only validity, but can be used to predict changes in organisms. People using an engineering perspective desire to have their products able to respond and react to changes and design them accordingly. The Master Engineer has equipped living things to respond in both short-term and long-term situations — including equipping progeny to adapt for changing environments. 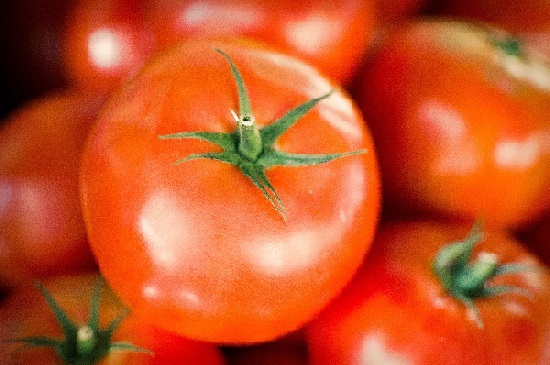 Tomatoes respond with their anticipatory logic and respond to threats (at the speed of plant, of course) and essentially circle the wagons. Honeybees deprived of nutrition have anticipatory responses all the way down to the molecular level. Sea urchins equip their offspring to deal with changing temperatures. These changes (and others in the linked article) are consistent with the CET model. Just between you and me, I think the development of the CET model is exciting. Previously in this article series, we’ve considered the way organisms use innate logic mechanisms to rapidly produce solutions to environmental challenges that are so targeted they can be predicted.1 This observation deals a serious blow to the central anti-design tenet of evolutionary theory, which holds that evolutionary change must be random with respect to an organism’s future needs. Now we’ll see that many adaptations are not just reactive in real time but rather flow from logic-based systems that give creatures foresight—both conscious and unconscious—of how they ought to preemptively self-adjust to predicted external conditions. Given that biological anticipatory adaptive systems are both predictive in nature and extend the design features of reactive systems to new heights, their impact is substantial support for ICR’s design-based continuous environmental tracking (CET) model and against chance-based evolution. To read the article in its entirety, click on "Engineered Adaptability: Creatures' Anticipatory Systems Forecast and Track Changes". For a related article, you may like to see "Research Fails to Identify Causal Mechanism".